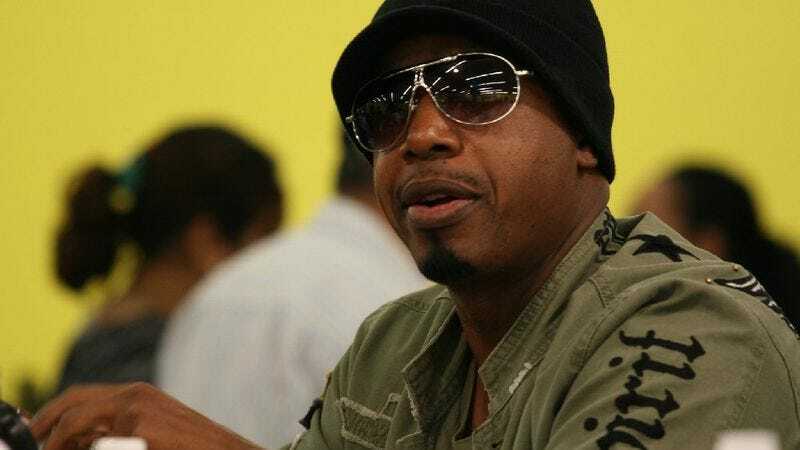 And so, inevitably, MC Hammer gets a reality show. And why not? Those who were around when Hammer stormed the charts in 1990 remember him well, if not fondly. For those who weren’t he’s a living symbol of one of pop culture’s sillier sidetrips, a hitmaker who helped bring hip-hop into the mainstream in the most embarrassing way possible. And at least 800,000 people have to care enough to follow him on Twitter (a site Hammer both mentions and uses conspicuously on the first two episodes of A&E’s Hammertime.) Factor in a second career as a prominent victim of fame thanks to widely publicized financial trouble and a third career as a pastor and Hammertime at least has the elements of a compelling reality show. But it’s not one. Hammer and his wife Stephanie deserve some credit for taking the least exploitative route possible with the show, assuming any show that involves following kids around with cameras can be anything but exploitative. These first two episodes find the couple stressing good grades, discipline, and hard work. In the first episode, one of their kids comes home with an unspectacular report card. In the second, a different kid has to get up the nerve to sing before a live audience. They deal well with both. It’s all very warm and fuzzy and relentlessly dull. It also doesn’t help that it feels forced. Hammer plays constantly to the camera like the tireless showman he is, but everyone else speaks as if being put through take three or four of any given scene. The dialogue doesn’t exactly feel scripted, just far from spontaneous. (“That looks like a report card right there.” “All right. It’s my report card.” Etc.) The situations, on the other hand, feel pretty contrived. Introducing the show’s cast—an extended family expansive enough to belong to a Russian novel—while looking for his iPhone, Hammer declares it’s time for spring-cleaning. “Look baby,” Mrs. Hammer says. “You won’t believe what I found in the back of the closet!” Yes you will. It’s a pair of puffy pants. Apparently Hammertime is a time when exactly what you think will happen does.